Created in October 1979, the Hillsborough Area Regional Transit Authority (HART) is the regional mobility provider in Hillsborough County, serving a population of more than 1.4 million residents in the cities of Tampa, Temple Terrace, and parts of unincorporated Hillsborough County, the fourth most populated county in Florida. Its total service area covers 1,000 square miles which is almost the size of Rhode Island. 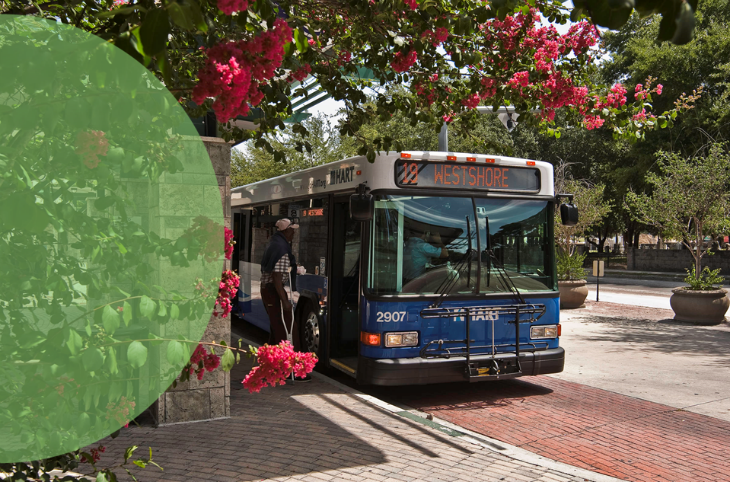 HART operates fixed-route local and express bus service, door-to-door paratransit service, flex-route service, and manages the TECO Line Streetcar System. HART’s mission is to take people to places that enhance their lives. For more information, visit goHART.org, follow HART on Facebook and Twitter, or call (813) 254-4278. Managing a budget of $111 million, HART found budgeting with Excel spreadsheets tedious and frustrating. Purchasing Questica Budget’s Operating, Capital and Salaries modules, the agency now has a robust system that integrates with their Dynamics GP financial system. Questica Budget can automate their budgeting process and provide the ability to forecast, analyze and report, multi-year budget and create what-if scenarios. With Questica OpenBook, HART can build transparency and trust with citizens and stakeholders by showcasing their budget in a visually appealing format. Additionally, Budget Book powered by CaseWare will enable the agency to create and publish its annual budget book. 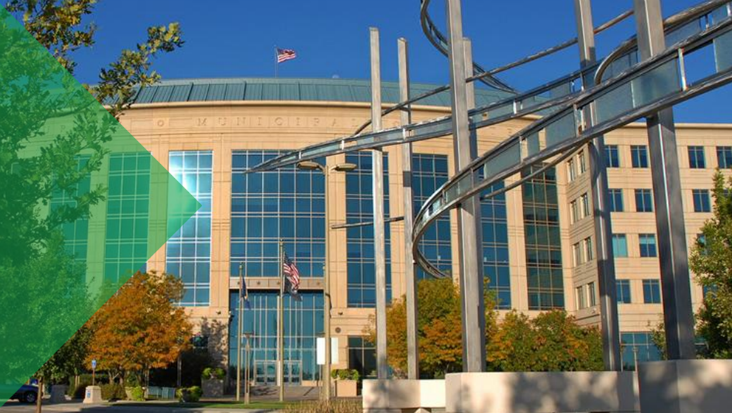 By choosing Questica Budget’s suite of products, HART has the tools the agency needs to run its operating, salary and capital budgets with accuracy and efficiency.